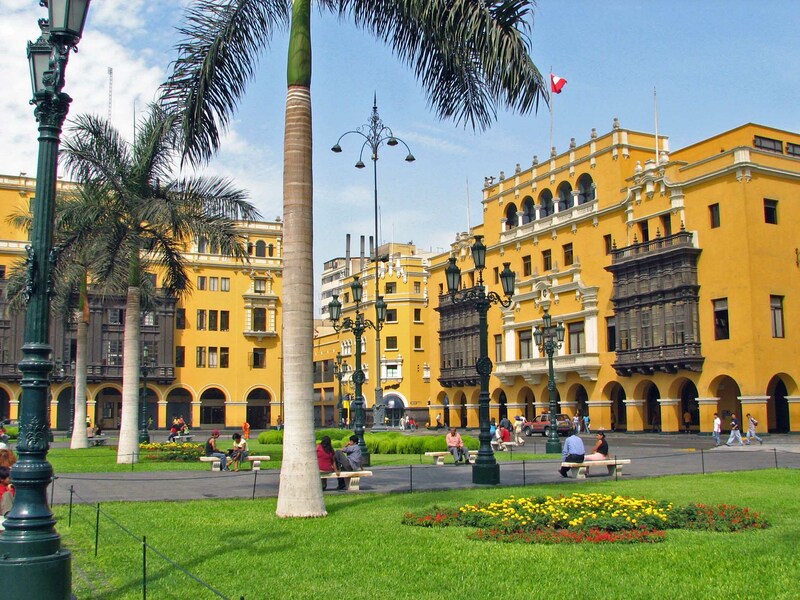 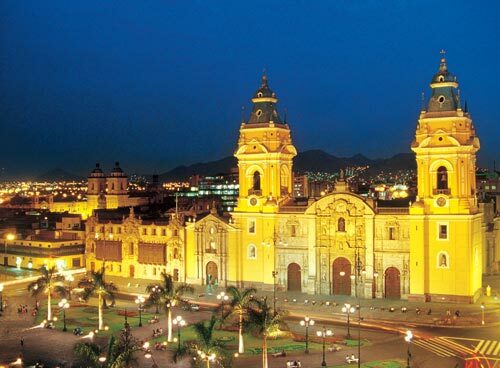 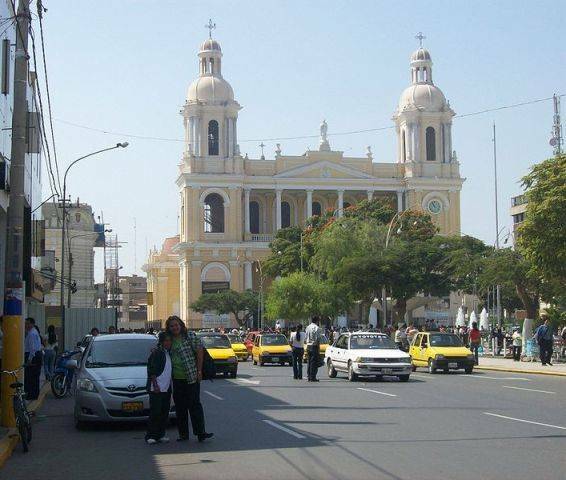 Peru has a population of 30,135,875 people, Peru's capital city is Lima and largest city Lima. 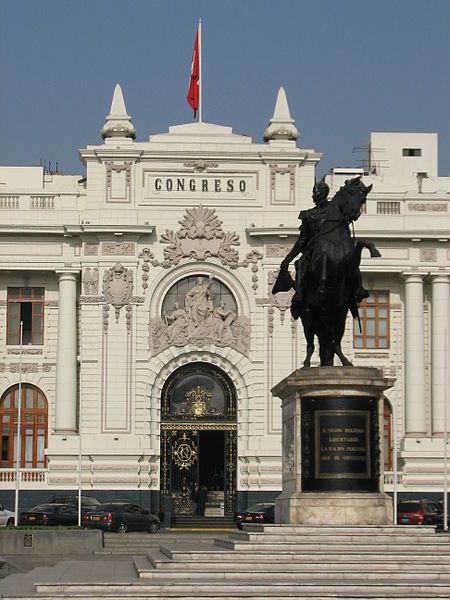 Peru personel income per capita $6,573, jobless rate 4.25% and its currency Nuevo sol (PEN) . 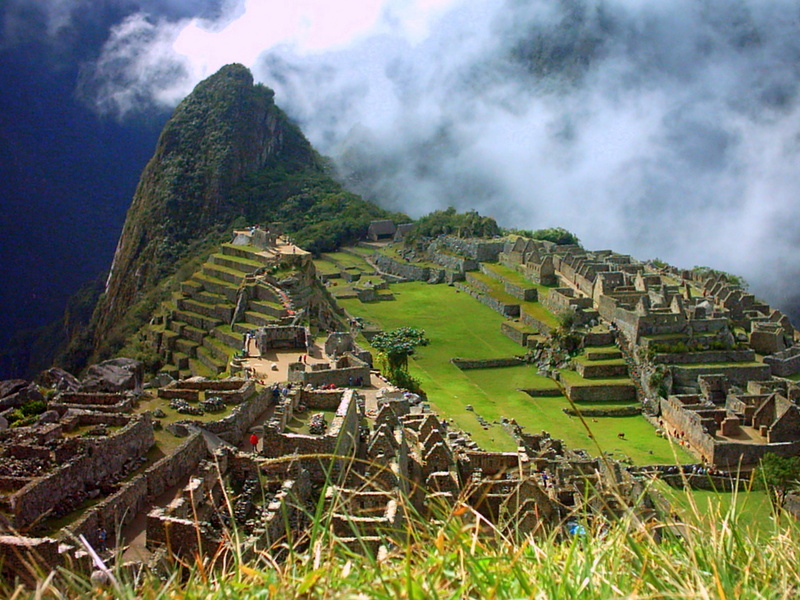 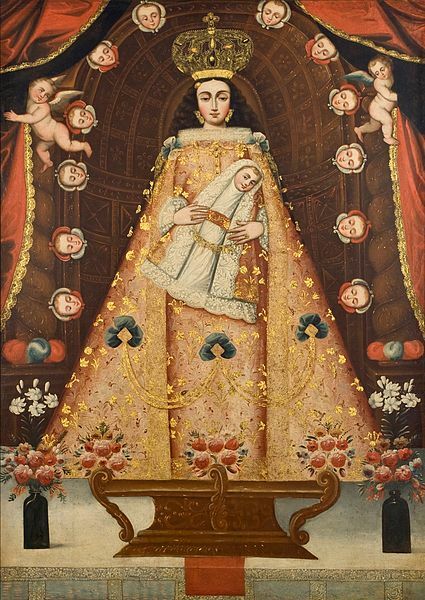 Peru official languages and mostly spoken dialects are Spanish, ethnics groups : Peruvian. 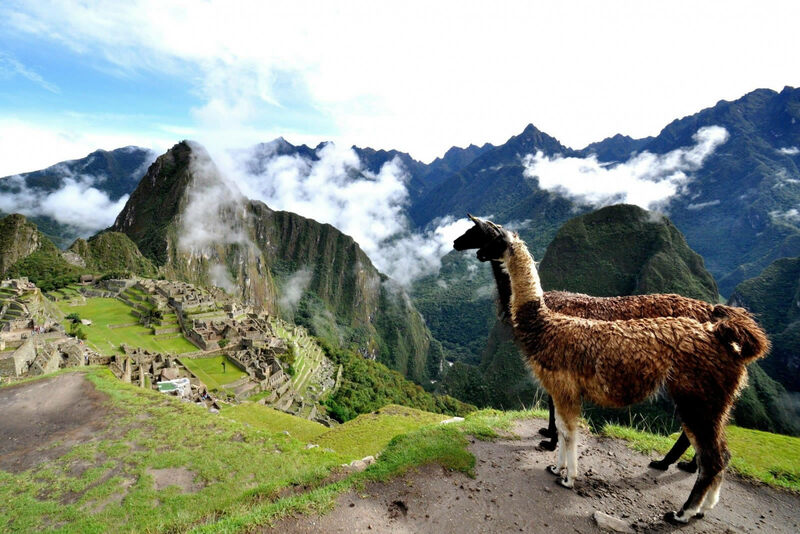 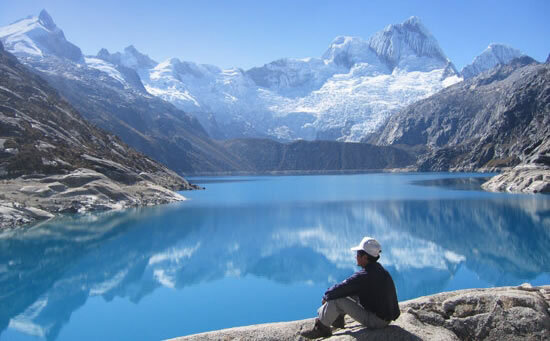 Peru has 1,285,216 km2 (20th) 496,225 sq mi, its GDP (Gross Domestic Product) is $200.962 billion. 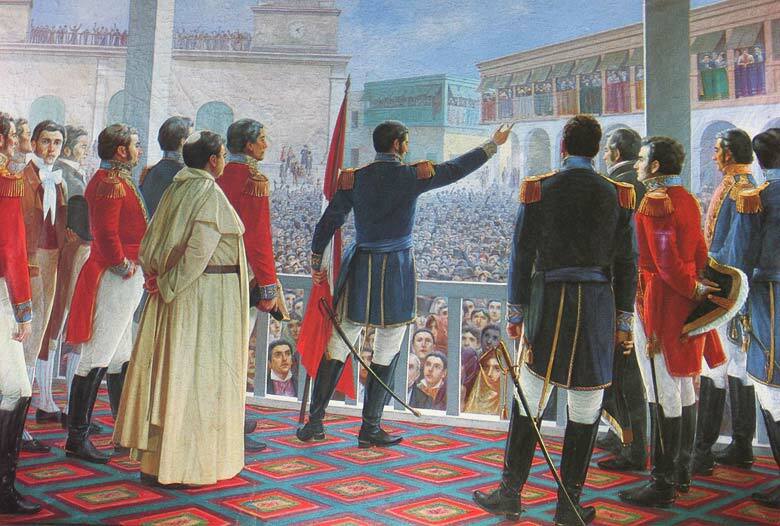 Peru president Ollanta Humala and prime minister Juan Jiménez Mayor. 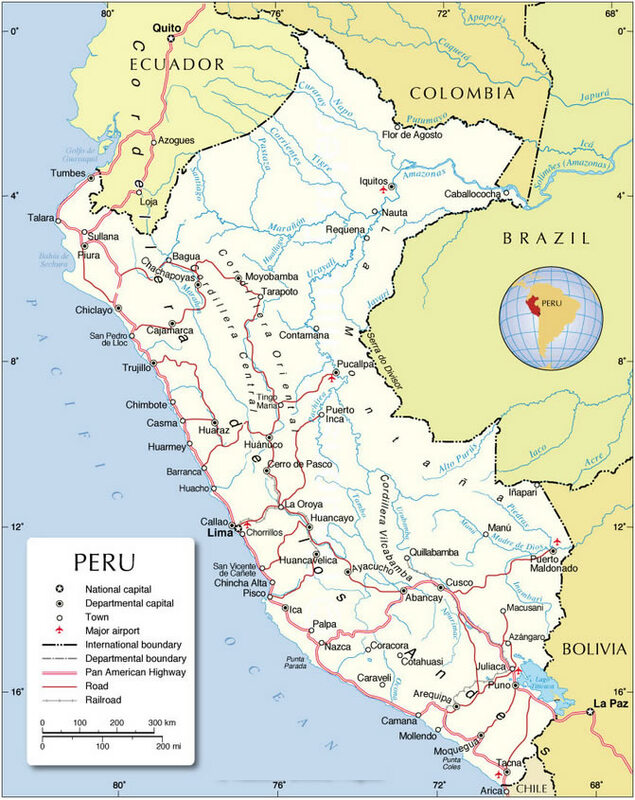 Languages : Spanish, Ethnicity : Peruvian.